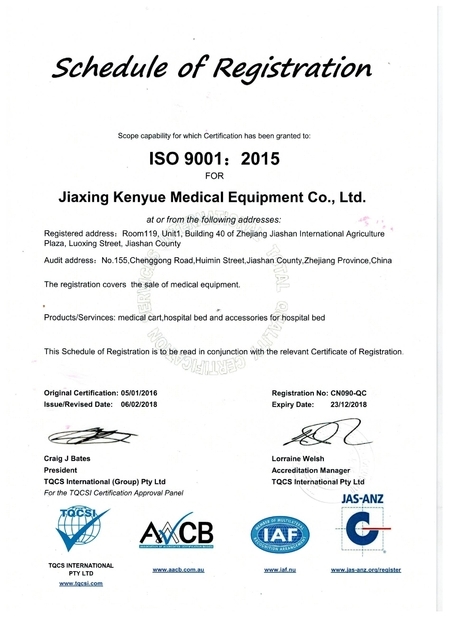 JiaXing KenYue Medical Equipment Co.,ltd.is fast growing enterprise for researching,developing and selling on parts of medical bed,remote control diagnostic trolley, intelligent operation table,retirement items, Hospital bed etc. 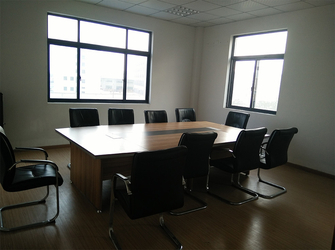 It offers better products basis on high-quality standards manufacturing,new-technical operation,effective management and meeting international standardards for articles. our principal is: Honest,Pragmatism,Innovation and Dedication. We will contribute better service to old &new customers and more to our society! 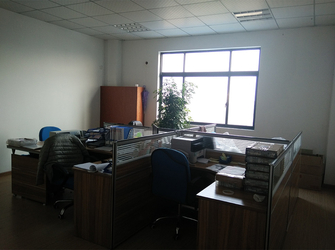 We have a professional managing team; most of them are working in this field more than 7 years. 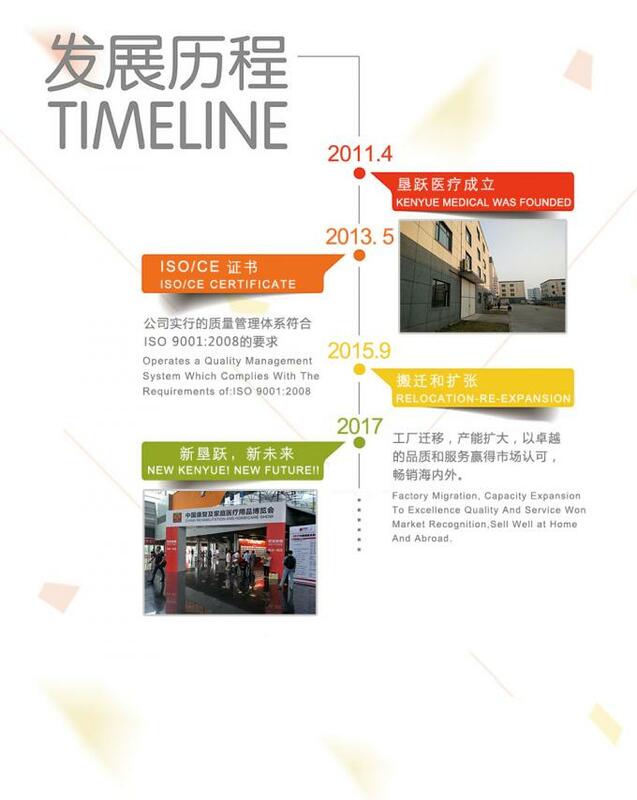 We have established a long-term cooperation relationship with some of our customers recently. 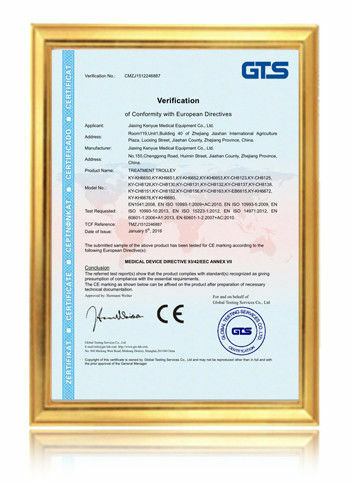 Our products have been exporting to Europe,North America,South America,Middle East of Asia, India, indonesia, Egypt, Algeria, Sudan, Africa,Saudi Araba, etc. 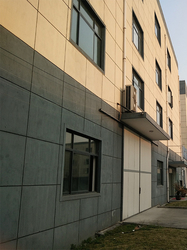 Also we could offer OEM/ODM manufacturing as customers prefer. Our products have been exporting to Europe, North and South America, the Middle East, India, Indonesia, Egypt, Algeria, Sudan, Africa, Saudi Arabia, and more. Also we could offer OEM/ODM manufacturing as per customers prefer.